Buyer's Inspection - These are completed once an offer is accepted but prior to closing on your new home. These inspections identify any areas in need of improvement, repair or replacement. Here is an example (keystone_sample_report.pdf) of a buyer's inspection report I have completed. It is common to have a Radon Test and a Wood Destroying Insect Report completed along with the buyer's home inspection. See below for more information on "one call does it all" add on services. ​Seller's Pre-Listing or Move-In Certified™ Inspections - Completed prior to listing your home for sale, these inspections confirm that there are no major systems in need of immediate repair or replacement, and no known safety hazards. A Move-In Certified™ Seller Inspection informs you of any defects or problems with your home so that you may address them before they pop up on your prospective buyer's inspection report. You can then take the time you need to obtain reasonable repair estimates. Show prospective buyers that you are dealing in good faith. Avoid eleventh-hour negotiations and delays, and justify your full asking price by having me pre-inspect your home now. 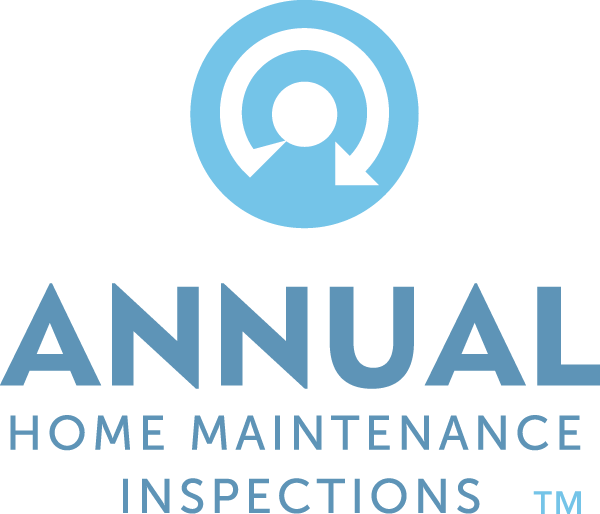 ​Home or Rental Property Annual Maintenance Inspections - You see your home every day, but subtle maintenance problems often go unnoticed. And what about your rental property? When was the last time it was thoroughly checked for issues ? Call me to find the small problems now before they become bigger, more expensive issues later. 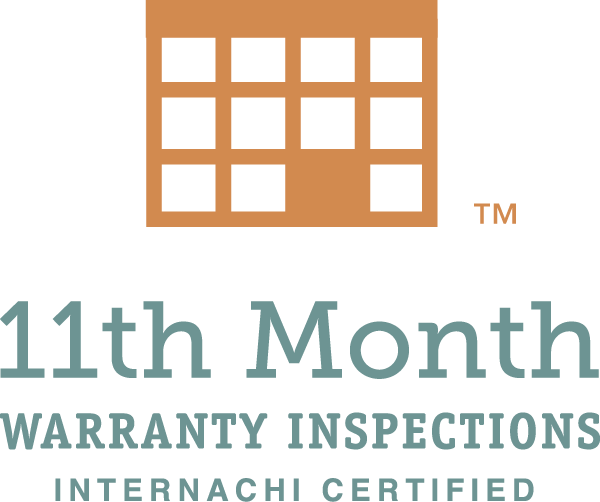 ​11th Month Warranty Inspections - When you build a new home, the typical builder's warranty expires after 12 months. They may come through and fix minor obvious problems such as nail pops or settling concrete, but I'll look a little harder to make sure you get a complete list of needed warranty repairs. Radon Gas Testing - Radon is a cancer-causing, radioactive gas. You cannot see, smell or taste radon. But it still may be a problem in your home. When you breathe air containing radon, you increase your risk of getting lung cancer. You should test for presence of radon in a home you are considering purchasing. If found, mitigation systems ranging from several hundred to several thousand dollars, can be installed. My radon testing is performed by a qualified "testing only" agency that does not perform mitigation installations in order to avoid any conflicts of interest. Wood Destroying Insect Report- Termites and other wood destroying insects can cause significant damage to wood in the home and may be more prevalent in this region than you realize. A WDI Report provides an in depth check for active and inactive infestations as well as recommendations for remedy. I provide a "one-call does it all" service for your convenience. A radon test is $125 and a WDI Report is $65 if scheduled in conjunction with a home inspection. Construction Phase Inspections - Want to make sure your home is being built, remodeled or repaired correctly every step of the way? It is far simpler to inspect framing, insulation, vapor barriers and retarders prior to concrete being poured, drywall being hung, shingles being installed or other finishes that might cover up problems that could come back to haunt you later. 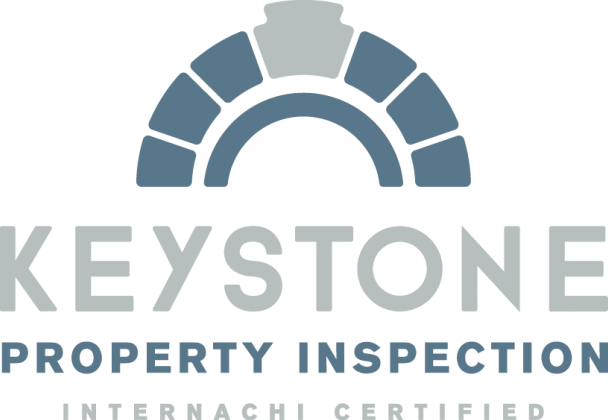 Several inspections at key points in the construction process will help you sleep well at night knowing your new home is being built, remodeled or repaired correctly. 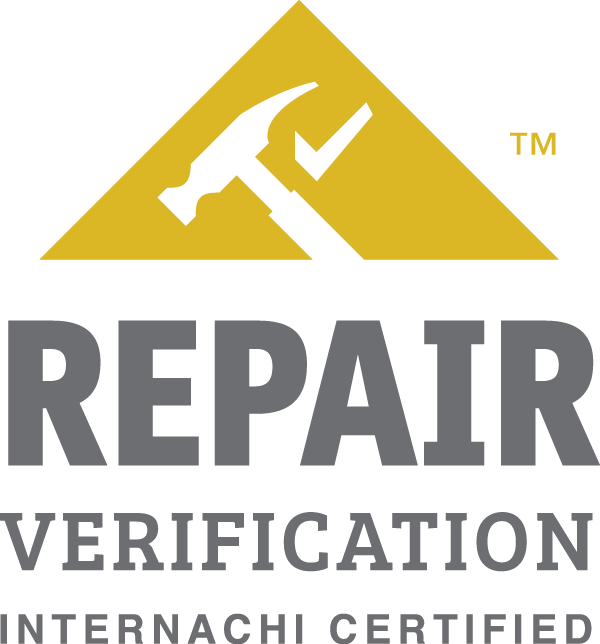 Re-inspection - If a defect I reported was repaired or replaced as part of an addendum to your purchase offer, it is a good idea to have me verify that not only was the repair or replacement completed, but that it was completely correctly. Additionally, if an area in the scope of the original inspection was inaccessible at the time of the inspection, an additional trip may be desired to have a more complete reporting.